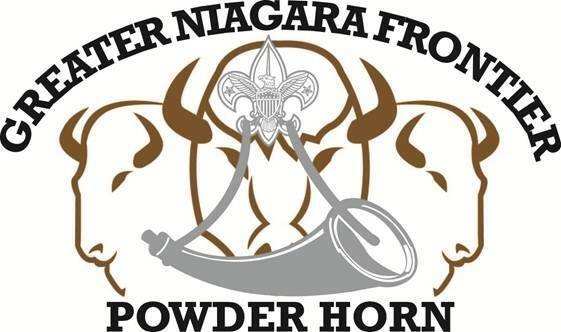 POWDER HORN is a high adventure resource management course designed to introduce Scouting’s adults and youth to the exciting program possibilities for their unit. It will help your unit safely conduct outdoor high-adventure activities of a fun and challenging nature. Powder Horn is not a personal development course or a team-building experience. Its purpose is to educate the youth and adult leaders about specific high-adventure skills, to connect them to resources to deliver those skills, and to get them excited about delivering those skills in an exciting, challenging way to youth. Who is POWDER HORN for? POWDER HORN is open to adults and venturing age youth (14 and older) registered with the BSA. You don’t have to enroll in POWDER HORN for an activity, but some POWDER HORN activities may be limited to those enrolled. You can’t earn your POWDER HORN without being enrolled.